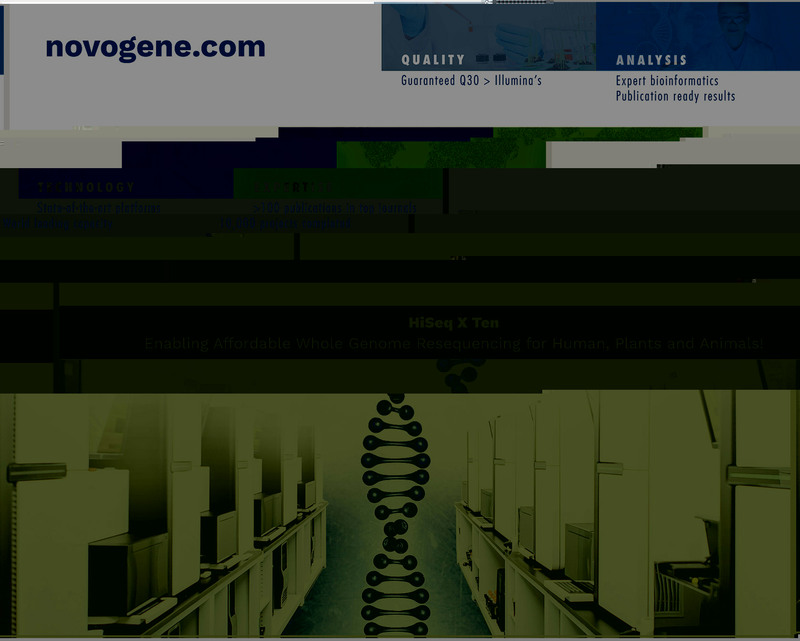 High quality data is critical to achieve optimal research results. 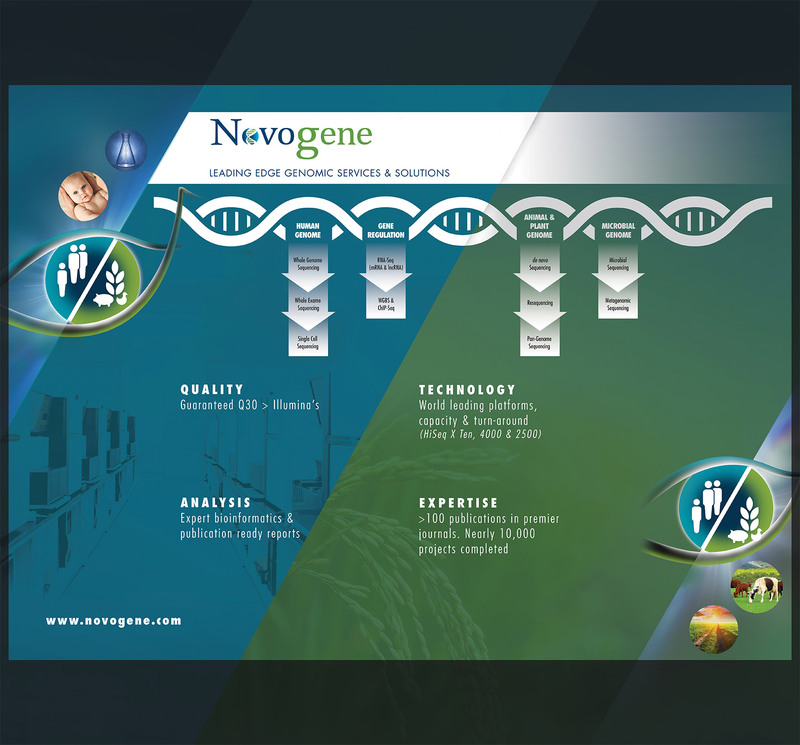 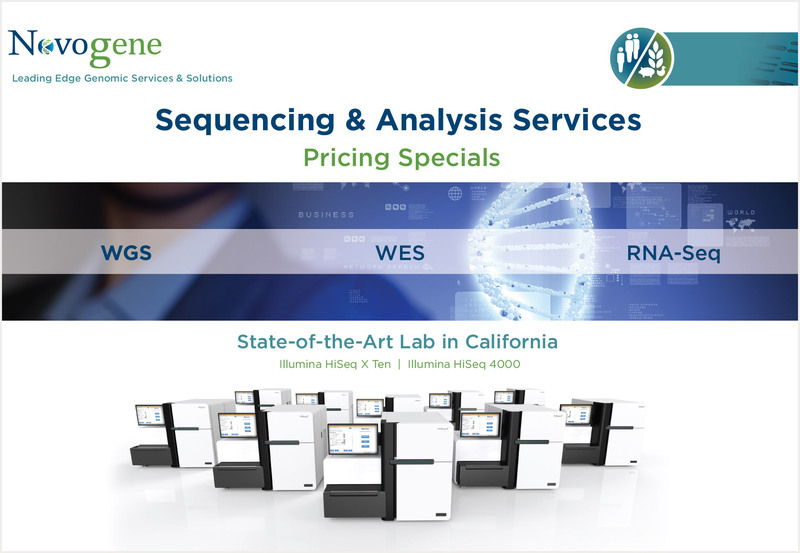 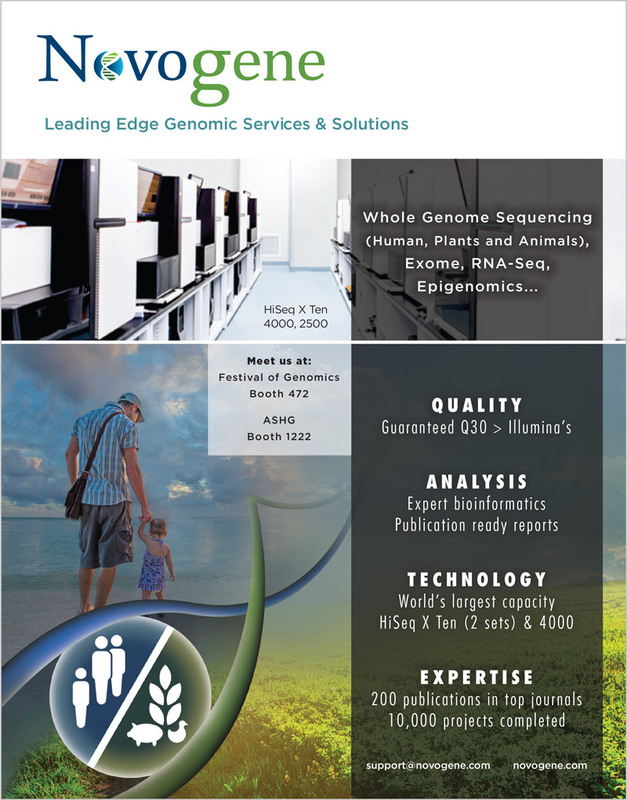 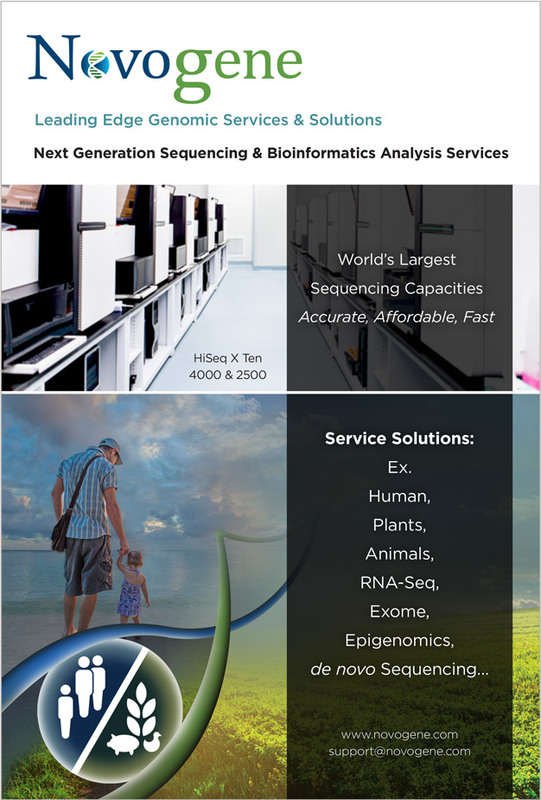 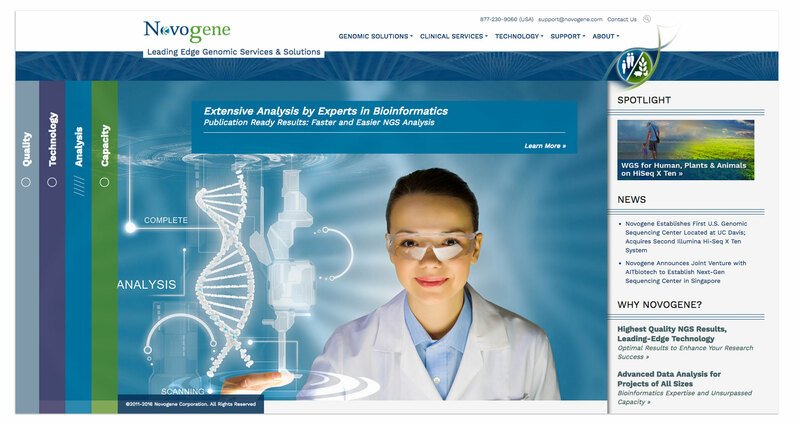 As a leading genome sequencing company with 6000+ global customers, Novogene offers leading edge genomic services and solutions. 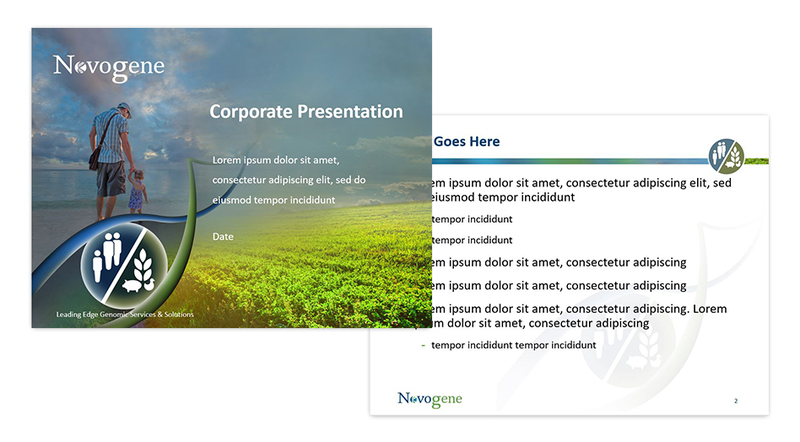 AldenMC took the lead on everything from trade show exhibits, print collateral, presentations and a powerful new web site.